La Favorite distillery raises aged rums in the purest tradition of the great martiniquan rums , in oak casks with the most aggressive tannins habe been extracted by storing whisky or cognac. It is in these barrels, carefully selected for their ability to release delicious flavors, this La Favorite Cuvée Flibuste rum draws specific and generous aromas with his unique bouquet. 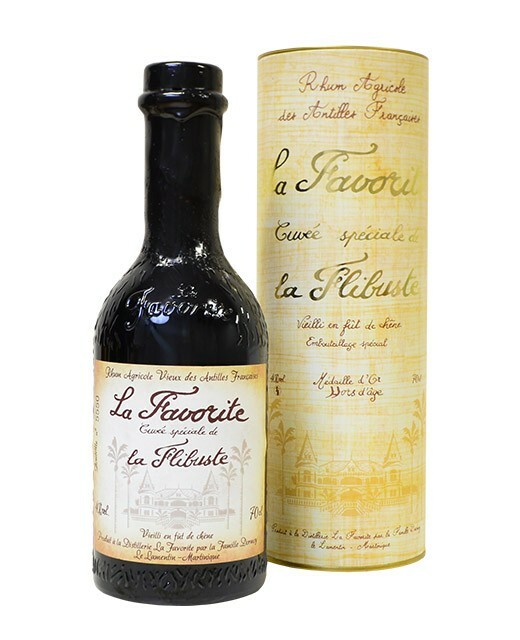 La Flibuste is a combination of three very old agricultural rums from the distillery La Favorite. In the mouth, the attack is smooth, powerful and exudes amazing aromatic richness, where we find perceived aromas on the nose, but also vanilla, crème brûlée, dried banana, as well as many spices. The whole presents a beautiful unit, without heaviness with very languorous softness. It has a aromatic complexity and a very surprising smoothness. The final is a little bit more woody and astringent, while persisting on the main long fruity and spicy notes. 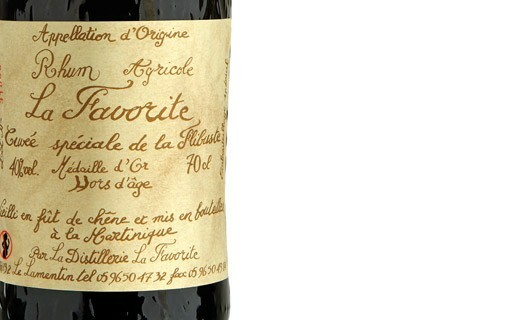 La Favorite is an independent and family distillery, one of the last of Martinique. It has been distilling for more than a century and a half. 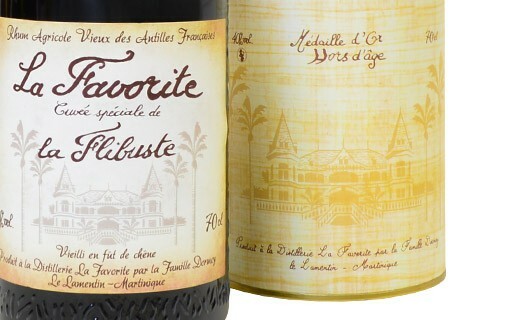 La Favorite white rum is the sweetest of Martinique. Its naturally sweet flavor of sugar cane and its citrus aromas gives it a balance that makes it one of the most popular rum of producers.